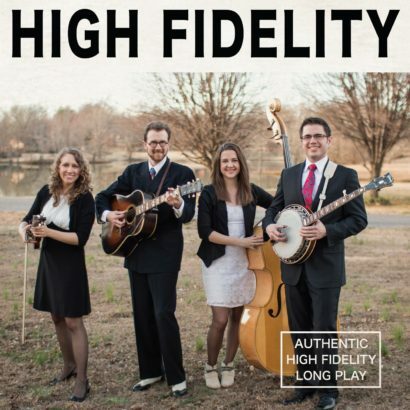 This critically-acclaimed record is the very first release of High Fidelity, the young traditional band comprised of Jeremy Stephens, Corrina Rose Logston, Kurt Stephenson, Vickie Vaughn, and Daniel Amick. Inspired by the classic era of bluegrass from the 1950s and 60s and vintage albums of that time that bear the words “HIGH FIDELITY,” this group offers the listener a glimpse into bluegrass as it once was through the fresh perspective of today’s generation. 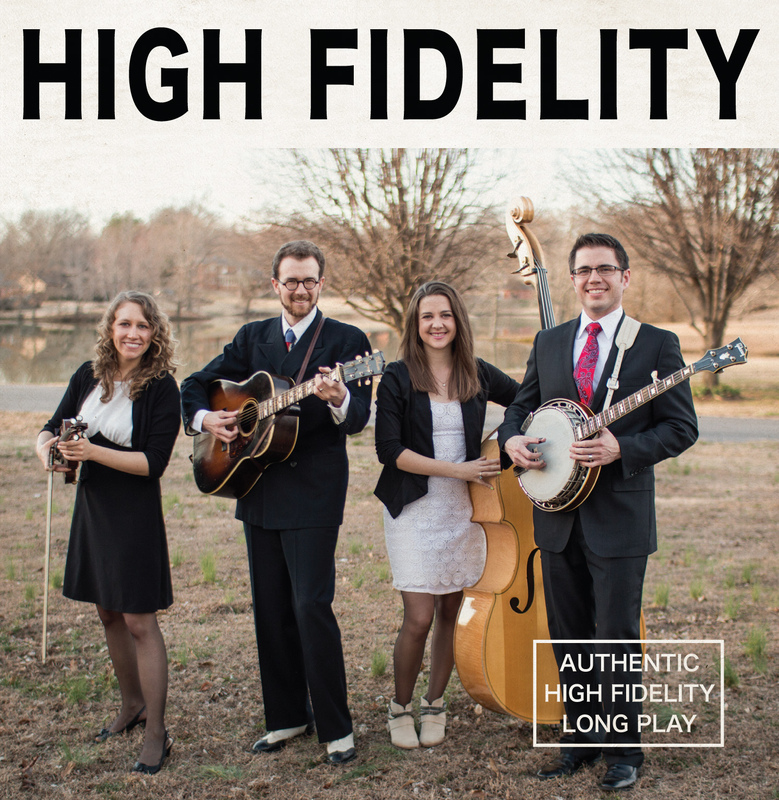 High Fidelity’s self-titled record, better known popularly as Hi-Fi Bluegrass, is not only representative of the style and material of that era, but it was also recorded in the same way as well — the entire record was tracked live in one big room in one day!